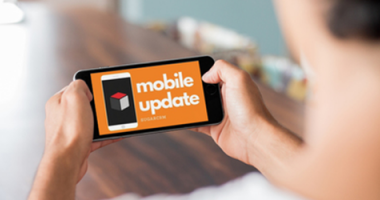 Announced at SugarCon 2017, SugarCRM’s new Mobile SDK enables developers to extend Sugar Mobile functionality beyond what is possible out of the box. 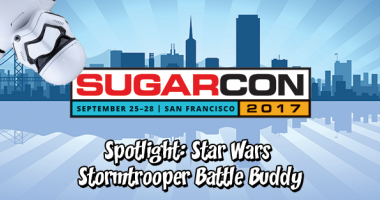 At this year’s SugarCon, we decided to bring along our newest employee, the Star Wars Stormtrooper Battle Buddy! 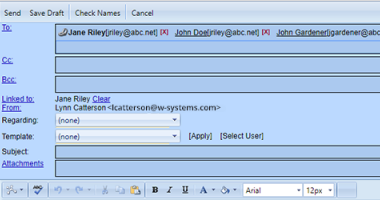 wMobile Desktop now has the option o compose an email from the Search Center when you have check-marked certain contacts. 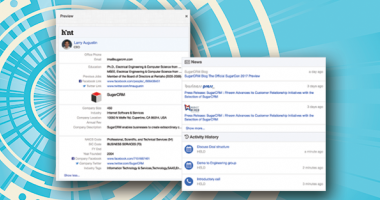 A look at SugarCRM Hint 2.0’s new features and enhancements, and a sneak peek at what’s to come to the relationship intelligence service in the future. 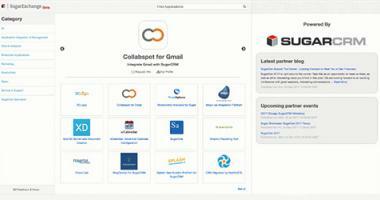 A CRM veteran shares his best practices on using Sugar’s Advanced Workflow module. 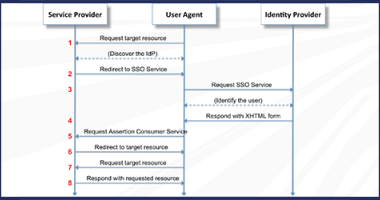 This article goes over configuration and best practices for Single Sign On (SSO) for Sugar. 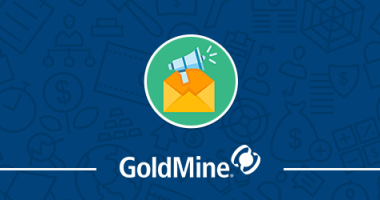 In this webinar, we showcased IntelliClick, the GoldMine integrated Email and Website Marketing solution. 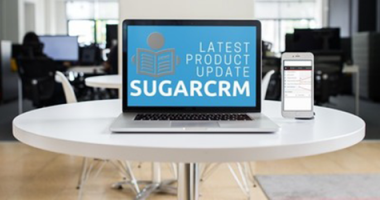 The Fall release of Sugar is packed with exciting new end-user features and significant performance improvements. 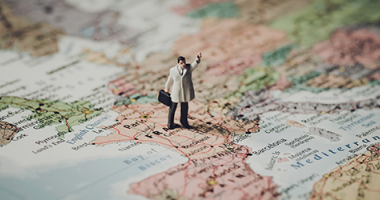 Knowing what your customers might do and guiding them to the place you want them to be, ultimately could directly affect your sales outcome. 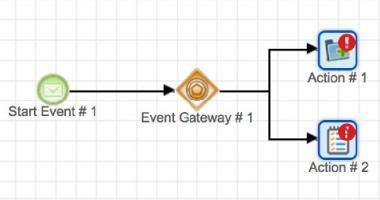 With the "SugarExchange in Sugar" add-on, it’s now easy to discover and learn about new apps directly within your instance of Sugar. 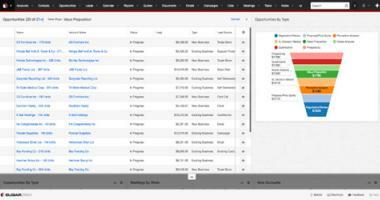 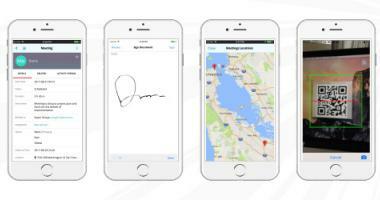 SugarCRM released a highly requested feature in its mobile app with the General Availability of Sugar Mobile 6.0.